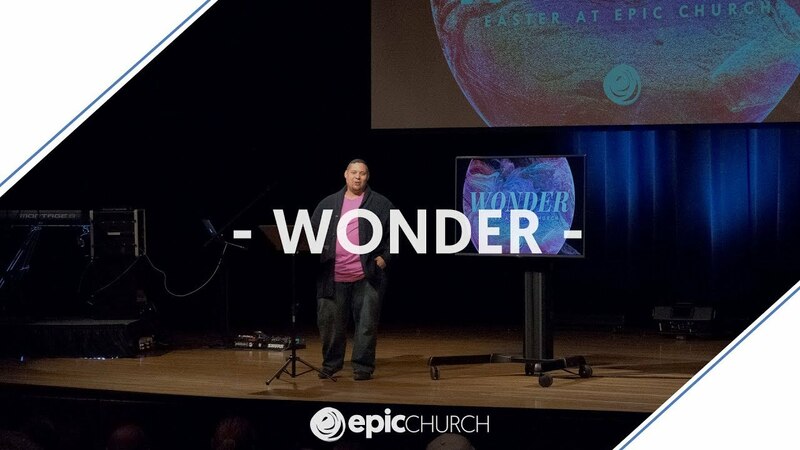 When it comes to Jesus, the Resurrection, and so many other aspects of faith, some of us believe, but we wonder. Some of us wonder how anyone could believe. Some of us wonder if we can ever believe again. Today is about moving from wonder to WONDER.